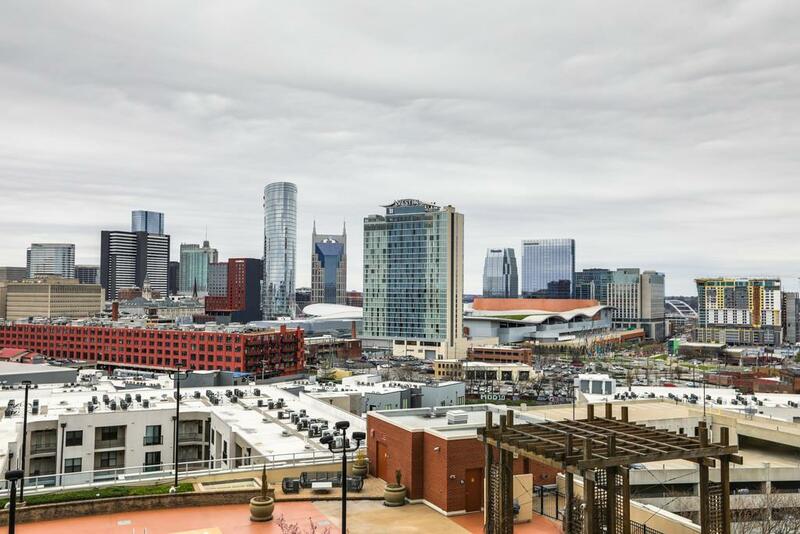 600 12Th Ave S Apt 1211 #1211, Nashville, TN 37203 (MLS #1914921) :: Maples Realty and Auction Co. 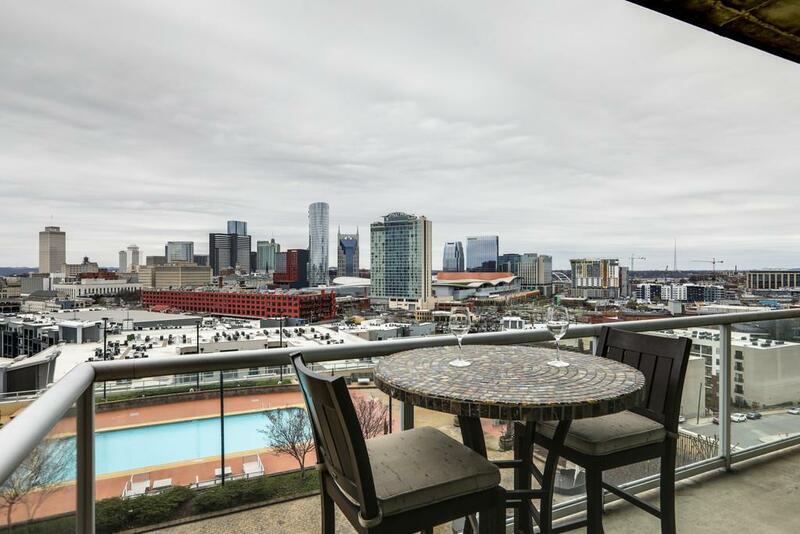 Magnificent skyline views day & night, in the heart of walkable Gulch! 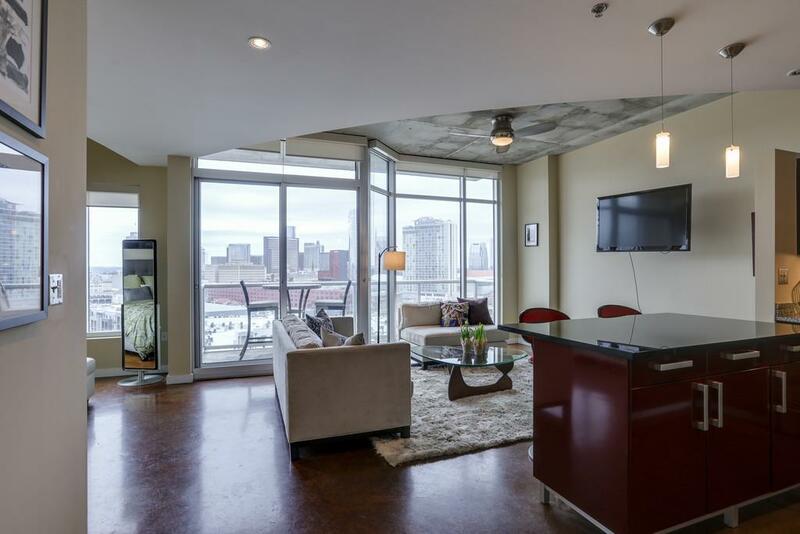 True urban luxury living w/ floor to ceiling windows, granite counters, island, SS appliances, custom closets. Office or second bedroom. 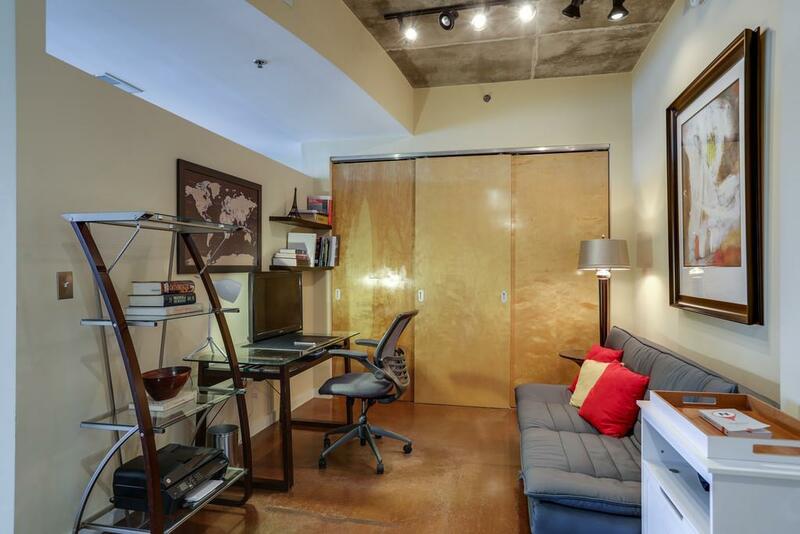 Amenities will not disappoint (4th & 9th flrs): 24 hr concierge, 2 pools, 2 fitness centers, +. Great Patio space. 1 Parking space. Must See!